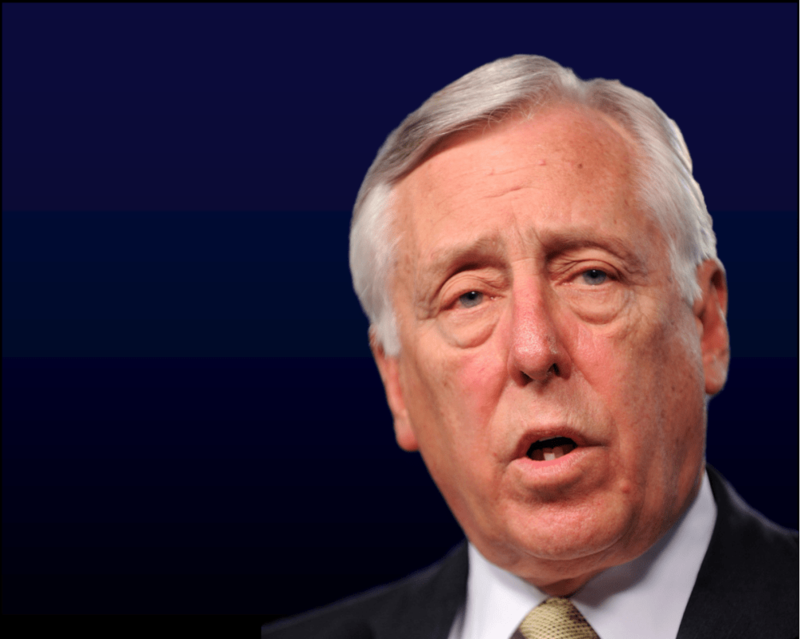 U.S. House Minority Whip Steny Hoyer, D-Mary., is in good shape to take over as majority leader come January based on strong support from Florida Democrats. While U.S. House Minority Leader Nancy Pelosi, D-Calif., is fighting for the gavel, Hoyer announced on Tuesday that more than 180 Democrats are already behind his bid to be the number two man in the House. Hoyer reeled in most Democrats from the Sunshine State including U.S. Reps. Kathy Castor, Charlie Crist, Ted Deutch, Lois Frankel, Alcee Hastings, Al Lawson, Stephanie Murphy, Darren Soto, Debbie Wasserman Schultz and Frederica Wilson. From the current House Democrats in the Florida delegation, only U.S. Rep. Val Demings did not pledge to back Hoyer in the list of supporters he released on Tuesday. Two Florida Democrats who have yet to take the seats they flipped from the GOP on Election Day earlier this month–incoming U.S. Rep. Debbie Mucarsel-Powell and Donna Shalala—are also backing Hoyer. Critics of Pelosi, led by U.S. Rep. Seth Moulton, D-Mass., have been angling for spots in the House leadership though it will be tough to dethrone Hoyer now that he has unveiled the support of a majority of the Democratic Caucus. Hoyer is currently the senior Democrat in the House. He first came to Congress in 1981 when he won a special election. He’s been in the Democratic leadership for most of his career, starting with being vice chairman of the House Democratic Conference back in 1989 and moving up over the decades.